Excited for the next iPhone? Pictures of the iPhone 5S have been already leaked online, and apparently we won’t see a new design on the next iPhone – it will be identical to the iPhone 5. 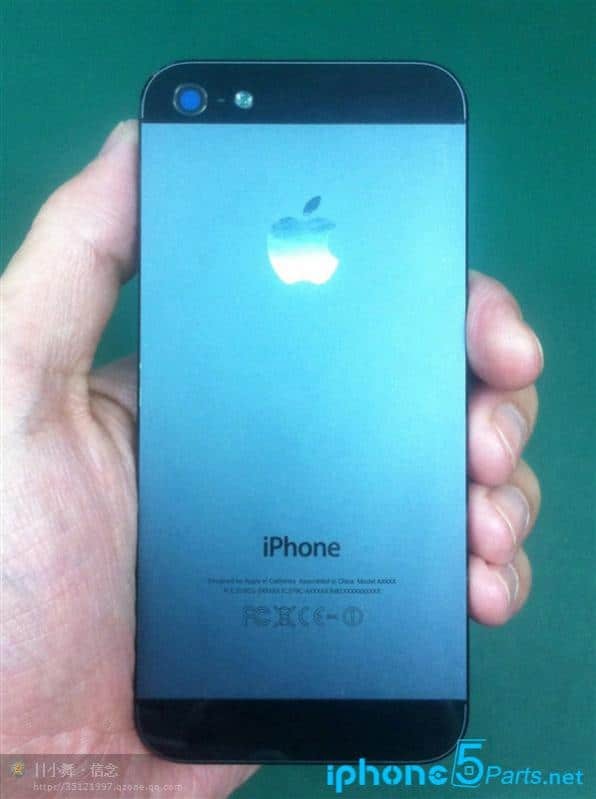 The pictures appeared on iPhone forums at iPhone5parts.net, and were allegedly taken in an assembly line. The photographer was able take a picture of the front and rear side of the housing. This phone however might be a prototype of the iPhone 5S, because as you can see the phone information is replaced by “X’, which is usually used in prototype models. 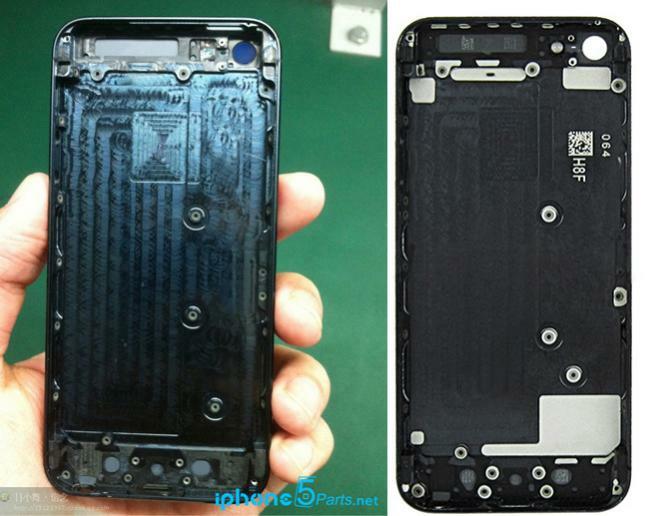 Although its exterior is identical to the iPhone 5, some changes were found inside when comparing it to the iPhone 5. According to iPhone5parts.net, the iPhone 5S ‘has two less screw holes on the left side which are used to fasten the LCD.’ The site also states that the ‘position of 3 screw holes used to fasten the logic board has been removed’ and could be caused by changes in the logic board.